Is the icy chuski being forgotten in the era of ice cream? Those long walks all the way to the neighboring locality for that one tiny pink gulab chuski is perhaps the earliest memory of summer. 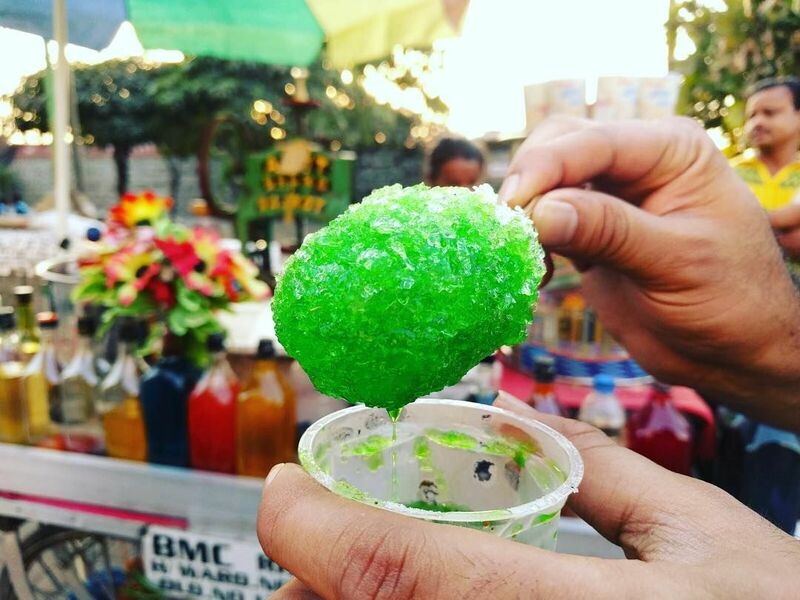 A chuski or barf ka gola is the every Indian’s basic summer retreat. That icy pleasure with a tart kala khatta, or the super sweet gulab or khus with its typical subtle sweetness or the favourite sour orange was our favourite childhood memory. 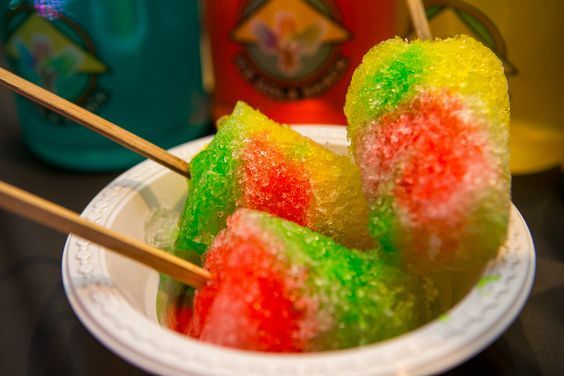 What was your favourite ice gola flavor? These chuskis were the very essence of summer in childhood. Whatever said and done, the desi pleasure of slurping your favourite, icy chuski can’t be beaten by the new favourite chocolate ice cream. Going to one’s favourite chuski vendor every summer afternoon or evening just to get that one tiny chuski ensured some quality time with our family and friends. But chuski has moved beyond those typical khus, gulab, kala khatta and orange flavours now. Chuski comes in so many new flavours now. Be it chocolate, coffee, watermelon, musk melon, thandai or even paan, the chuski has it all. Even today, the very mention of the chuski brings out the bubbly child in us and takes us for a trip down memory lane. But is our old chuski alive? Unfortunately, is dying gradually. Our desi chuski has been replaced by the fancy ice cream cones in the market. The thandi aur khatti chuski stalls are now replaced by the creamy and luscious ice cream shops. Gulab with khus or orange? The pleasure of telling the shopkeeper which flavor chuski you want, and picking a flavor from all those fascinating flavours was just an experience we can’t forget. The colours would attract us more than the flavours. We would go to the stall thinking about how we would savour our favourite gulab flavor, but when we actually reached the stall, we ended up having khus, orange, kala khatta and gulab, all together! Would you like your favourite desserts to be forgotten? Not just chuski, so many other desi summer pleasures are being forgotten. From kulfi to falooda to paan, all are being forgotten in the era of cheesecakes and pannacottas. These desserts aren’t just dishes, they are experiences and memories. These experiences are a part of our culture. It is sad to see that they are declining. So, how about ditching your dear silky chocolate ice cream, and going for a chuski this evening? A born Foodie, Aastha loves to experiment with all cuisines. She loves to travel and aspires to be a travel blogger. Did The Idli Come From Indonesia?